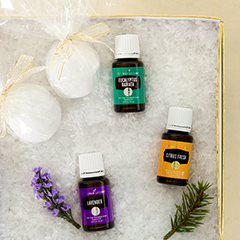 Day’s End Shower Bombs: Add 30 drops of Lavender Essential Oil to a batch to enjoy a relaxing aromatic addition to your shower time. 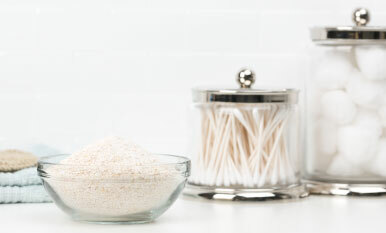 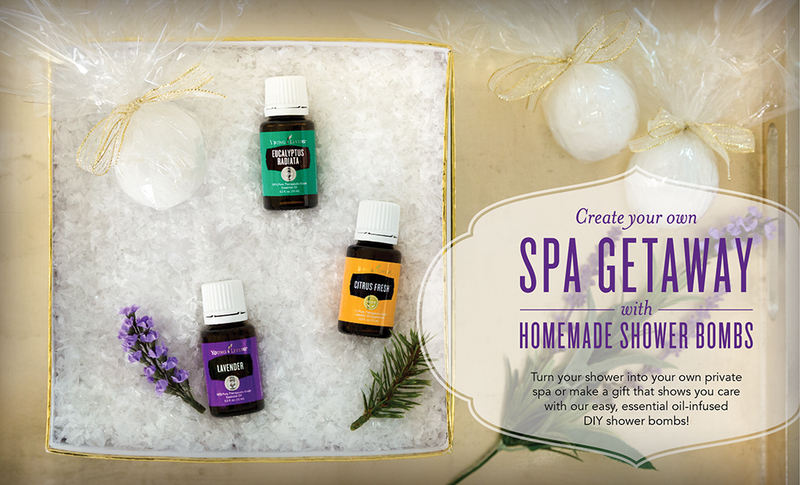 Which Young Living essential oils will you add to your shower bombs? Let us know in the comments!